Throughout 2017, the cryptocurrency market has proven to have tremendous value. The increasing popularity of ICOs as a more convenient way of raising capital to fund a startup has led to the materialization of decentralized asset trading among investors of all sorts. In late December of last year, the overall crypto market exceeded $1 trillion. In spite of the perks associated with cryptocurrency trading, there are drawbacks that prevent investors from diversifying their portfolios. Market regulations in countries like India and the ICO ban in China have shaken the market. 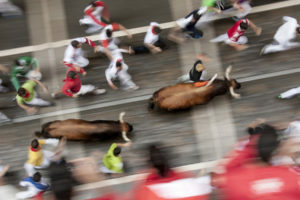 The dip from $1 trillion to $350 billion in early January 2018 compels investors and traders to look for alternatives. 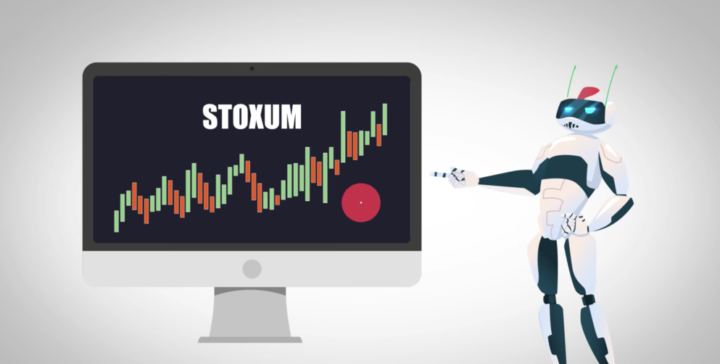 In the absence of a universal solution, decentralized cryptocurrency exchange Stoxum is looking to build a bridge with a unique concept based on an aggregated liquidity pool that combines benefits from both centralized and decentralized solutions. The goal of the project is to leverage convenient white label solutions to unite third-party projects and make token holders co-owners of the Stoxum platform. Apart from the main platform where users can exchange cryptocurrency, the Stoxum ecosystem will consist of a white label solution powering the platform’s liquidity pool to help increase a token holder’s income. Through the use of Stoxum, users will benefit from revenues generated by the exchange’s profits and will receive a 100 percent share distribution in STM tokens to their wallets depending on the initial amount invested. 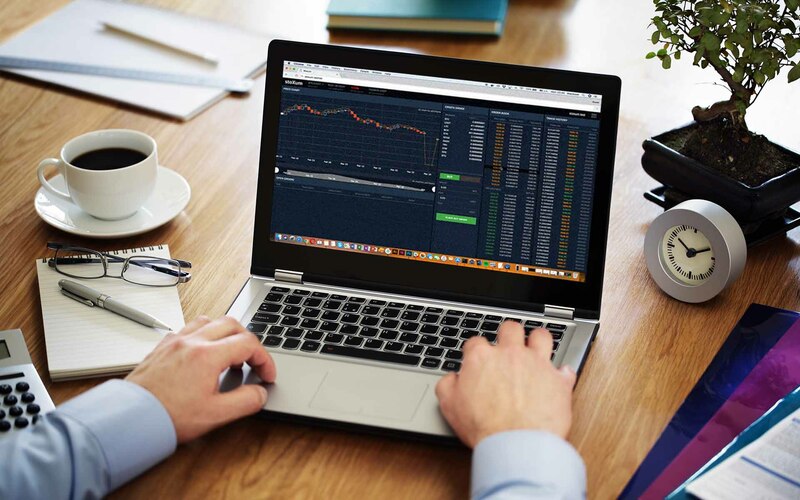 White label solutions have become extremely popular in the trading world because they allow investors and companies to develop their own cryptocurrency exchanges. However, such solutions feature outstanding price packages that can easily exceed $100,000. The Stoxum concept features a more convenient alternative because it will leverage a single liquidity pool to perform “out of the box” orders. The Stoxum project will merge benefits from both centralized and decentralized exchanges to develop an ecosystem with 100 percent share distribution. The platform will have a unique operating system and it will be powered by the five top cryptocurrencies in the market: BTC, LTC, ETH, XPR, and BTH. 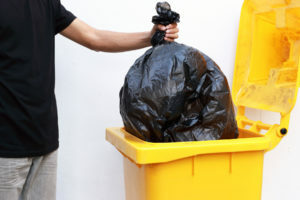 Furthermore, users will have a unique voting system at their disposal, and together they can decide what new coins they wish to add on the platform. To ensure transparency, token holders can download real-time transactional reports via decentralized nodes. Based on their Stoxum token volume, users will become platform co-owners and receive 100% dividend revenue from the platform’s profit straight to their wallets. The STM token will be Stoxum’s utility token. As a fork of the well-known Ripple token, which has already proven its value in the financial sector, STM is valued at 0.00002 BTC for platform participants. 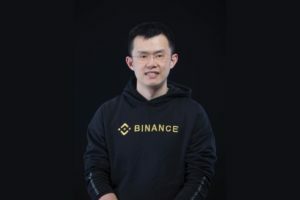 The team behind the project is also considering developing trading bots to help investors benefit from flexible settings for bot parameters and a wide selection of trading algorithms to assess profit logic and limit losses. The Stoxum project ended its private pre-sale by raising over $500,000. On May 10, the platform will launch a public pre-sale for all users. Bonuses between 3 and 30 percent will also be included and made available for all participants. How will Stoxum’s hybrid approach impact the cryptocurrency market? Will it give centralized exchanges a run for their money? Let us know in the comments below.